What Are Those Black Stains? Those black stains on your roof are not dirt. It is an algae called Gloeocapsa magma (also known as "black algae"). The roof algae spores are spread by wind from roof to roof and is almost impossible to prevent. This algae is feeding on the limestone filler in your shingles. If left untreated, it can cut the life of your shingles in half! Yes! 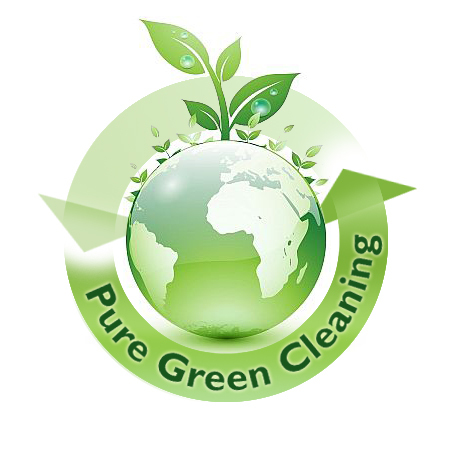 We use 100% eco-friendly products that are safe around children, pets, plants, and landscaping, etc. We are one of the few companies that don’t have to water down your vegetation or cover up your bushes in order to clean your roof. Our products are 100% safe for you and environment. No reason to go toxic. We clean green. Do You Us High Pressure Water? No, We are not a pressure washing company. We are Fort Wayne's Only specialized roof cleaner. Are rinsing process uses about 50 pounds per square inch, which is equivalent to a very heavy down pour of rain. Four Square Roof Cleaning is the only company that uses a 3 step process to not only clean your roof but keep the stains from coming back. Using only safe biodegradable products. Could your home use a little curb appeal? Call today and set up your free estimate!